CPS prepares to launch spring immersion trips | The Gettysburgian. The Center for Public Service (CPS) has been working for over twenty years to engage students, faculty, community members, and staff to foster social justice and promote positive institutional, personal, and community change. One of CPS’s major program areas is Immersion Projects in which students travel in the U.S. and abroad to engage with a community and deepen their understandings of social justice issues. Five of these educational service opportunities are being offered over the upcoming spring break. March 2015 will mark the 50th anniversary of the historic marches from Selma to Montgomery, Alabama for voting rights. These marches led to the passage of the Voting Rights Act, a landmark achievement in the American Civil Rights Movement in the 1960s. CPS will be traveling to Selma from March 6th-10th to commemorate this anniversary and join in the Bridge Crossing Jubilee Celebration on the Edmund Pettus Bridge. Students will also get to participate in workshops, concerts, banquets, educational summits, parades, and more. Healthcare and Education in Haiti is the focus of another one of CPS’s spring break immersion trips. 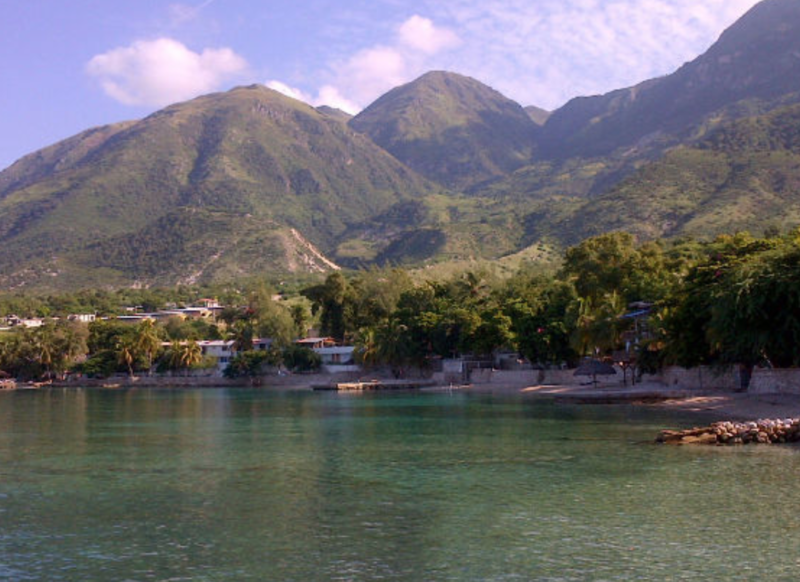 Participants will be traveling to Port-au-Prince, the capital of Haiti, and will be hosted by Outreach to Haiti. Outreach to Haiti provides health care services, supports two orphanages, and helps students to achieve success through sponsorships, scholarships, and numerous other programs. Participants will get to explore the state of healthcare and education in Haiti and meet with government officials and families who are working towards solutions to the challenges they still face. The immersion project LGBTQ Rights in America will be held in New York City and is centered on the continued fight for LGBTQ equality. Participants will have the opportunity to learn about the history of the struggle for LGBTQ rights, as well as the challenges that still exist. They will also be able to get to know some of the organizations and individuals that are making a difference for those who experience issues related to their sexual orientations and identities, including those who have HIV and those who are bullied because of their status. In 2010, a new immersion project was established after the film The Price of Sugar sparked interest in students. The film documents the Haitian immigrant involvement in sugar production in the Dominican Republic, and how the poor working and living conditions and cultural discrimination impact Haitians. Over spring break, students will be traveling to the San Cristobal region of the Dominican Republic to learn about the Haitian struggle for human rights in the Dominican Republic. Participants will visit schools and communities that have been impacted by the tensions between Dominicans and Haitians. They will also have the opportunity to learn about efforts to address these tensions and the cultural traditions that help in the fight for social justice. The fifth immersion trip for the upcoming spring break is Models of Urban Education Reform in Baltimore. Participants will spend a week in Baltimore, Maryland to learn about both the pros and cons of urban education. Students will travel to several schools to explore education reform and even lead an after-school program at Midtown Academy in which Gettysburg students will present Midtown students with information on the many college and career options available after high school. While these trips may end with spring break, the knowledge and experience they provide will last a lifetime. Several more immersion trips are being offered in May – visit the CPS website for more information. Such unique, exciting, and educational opportunities are not to be missed out on; be sure to take advantage of CPS’s resources now and in the future. More information on the spring break immersion trips and other opportunities can be found on Gettysburg’s website at http:// www.gettysburg.edu/about/ offices/college_life/cps/ student/immersion. Gettysburg’s website is also the primary source of registration for Immersion trips and other college experiences. The prices and dates of each trip are listed on the site.